Vikings never miss a date. 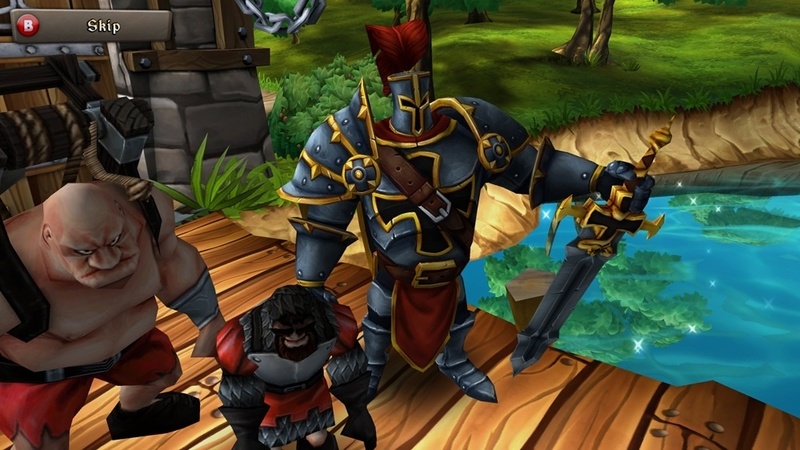 CastleStorm is on the way! 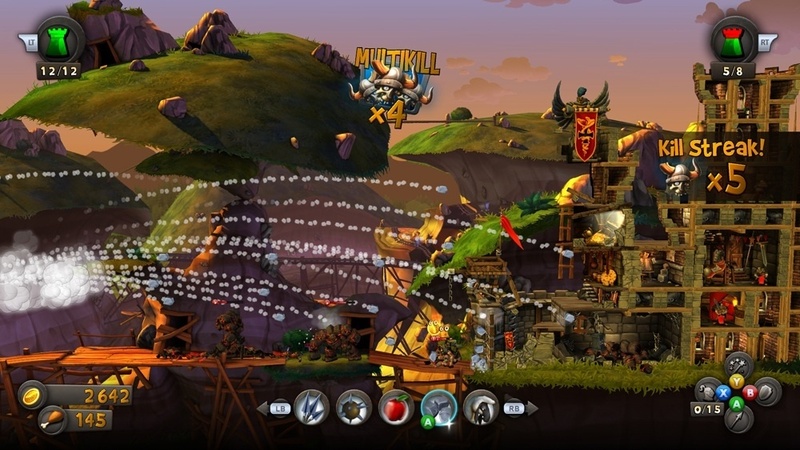 Developer Zen Studios recently announced the genre-bending action/brawler/tower defense game will hit Xbox Live Arcade on May 29th. Accompanying the happy date are a few new screenshots as well as a release video, which is about ten seconds of the date flying around sandwiched by twice that time in studio logos. But it's cute, that counts for something, yeah? 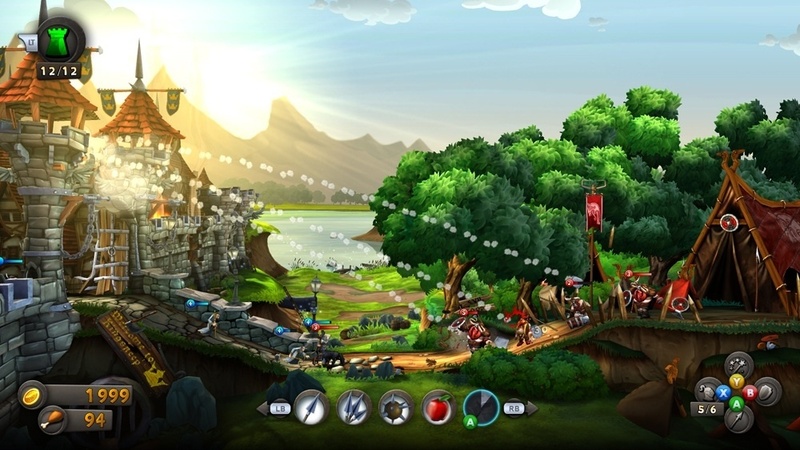 1 vs. 1 split-screen: Play as the Knights or the Vikings, choose your weapons, then bash in your opponent's castle! 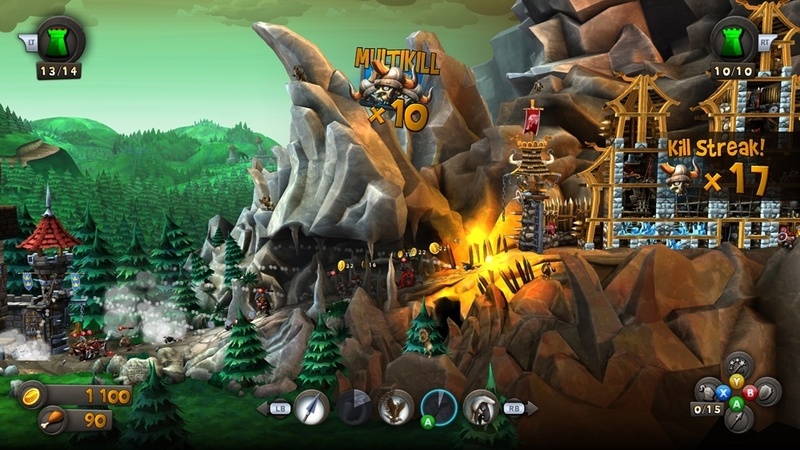 Survival co-op: Two players team up to fight waves of enemies, with one controlling the ballista and the other directing ground troops. Watch out for friendly fire. 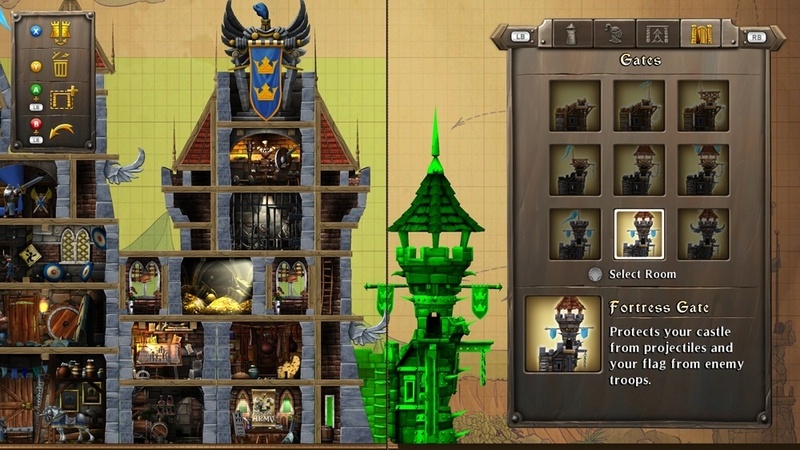 Last stand co-op: Forget this castle business. 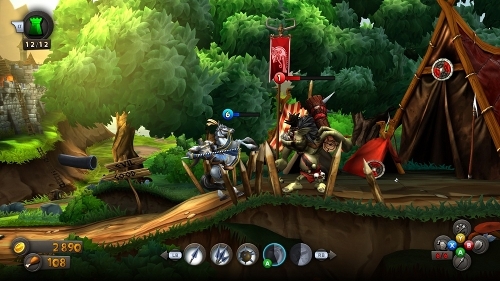 Both players head out onto the battlefield and fight waves of enemies fisticuffs style. 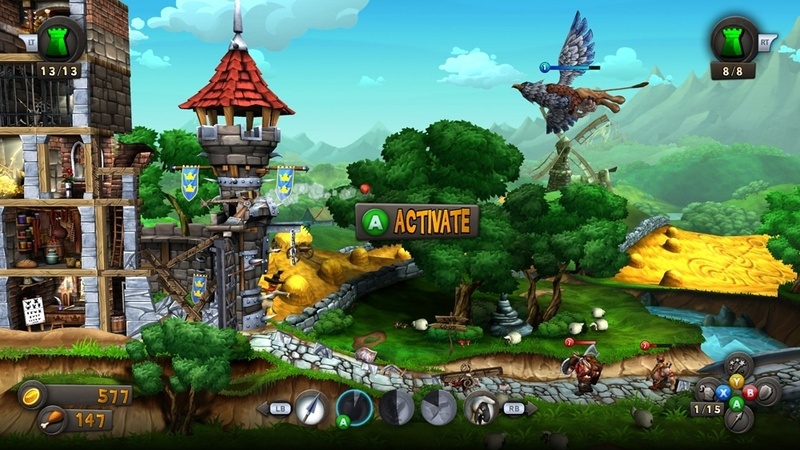 CastleStorm will be released on XBLA May 29th. 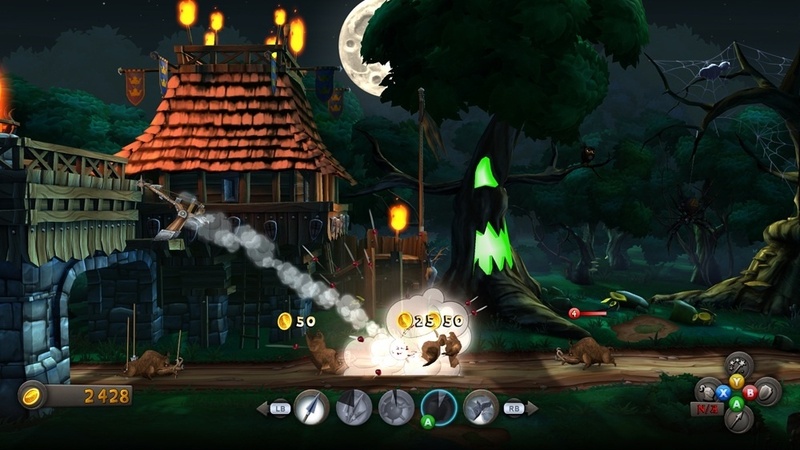 Co-op supports two players locally. 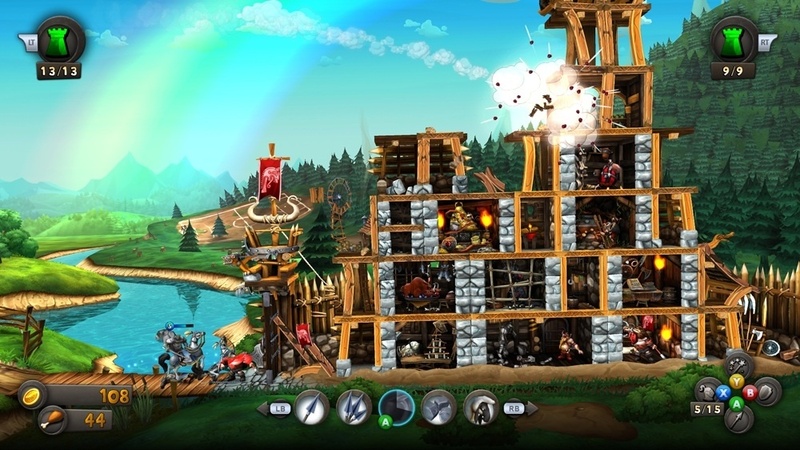 While you wait, go check out some quick gameplay shots from CastleStorm as well as some more in-depth info on the modes listed above.